December 4, 2018 December 4, 2018 Inderjeet1 Comment on Issaqbaazi Song from Zero: This Jugalbandi of Salman – Shahrukh will blow your mind for sure! 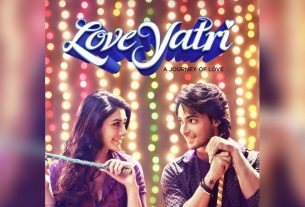 After most addictive romantic track of 2018 i.e. Mere Naam Tu, Zero brings us the Flirtatious song ‘Issaqbaazi’ which also makes you happy and entertained with its naughty lyrics and awesome video. ‘Kasam se jiyaaraa chaknachoor hai… Issaqbaazi se’ are the lyrics written by one and only Irshad Kamil and Ajay-Atul make it even more entertaining and cramming material for audience with their superb music. Sukhwinder Singh seems the best voice for Bauua Singh in this ‘Jugalbandi’ while Divya Kumar has made it more magical by giving his voice to Salman Khan. This Karan Arjun Jodi once again set the stage on fire with their dance steps and energy. 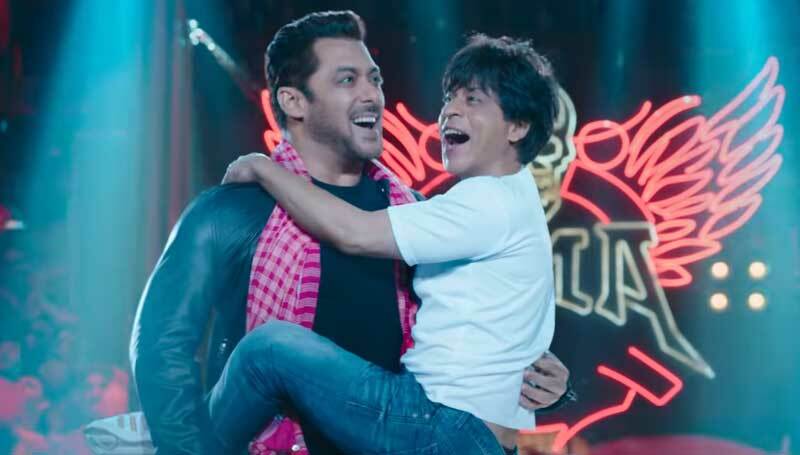 It should not have been less than ‘Issaqbaazi’ when there are two superstars of the era, Salman Khan and Shahrukh Khan, make it large with their awesome chemistry and dance on the floor. Ganesh Acharya and Remo D’Souza also shaken their legs with Bauua Singh in this Issaqbaazi. Now the only wait is to watch this chemistry of ‘Issaqbaazi’ on the large screen, so guys stay tuned for further latest updates regarding Zero and other Bollywood stuff. 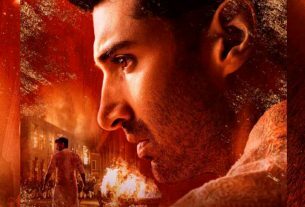 Aditya Roy Kapur as Dev Chaudhry in Kalank, Here is his First look from Kalank.